To be safe and effective you shouldn’t train an over-50 adult/ senior like you would a young adult. Over-50 fitness requires a constant focus on optimizing risk/benefit, thoughtful and appropriate exercise choices, body-respecting movement techniques and gentle exercise progressions. 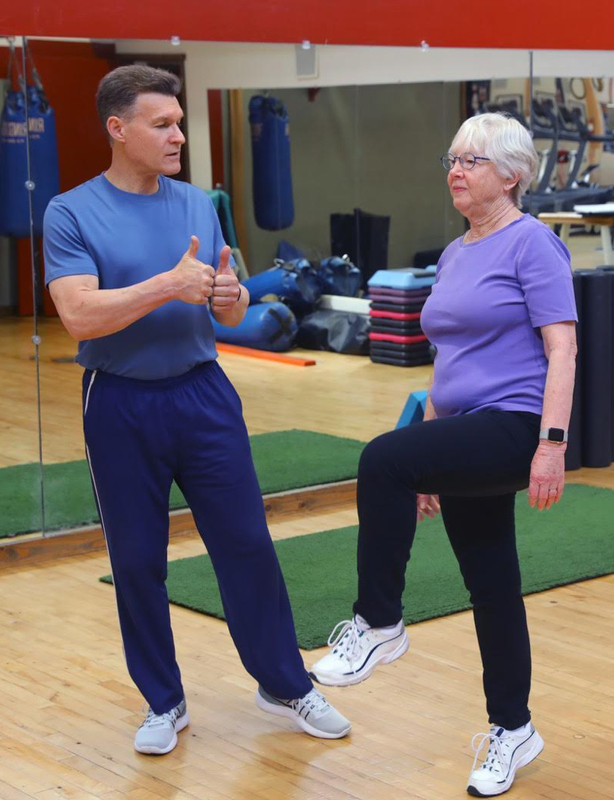 Over-50 fitness should have its own fundamentals based on the physical characteristics and individual requirements and challenges of over-fifty bodies. Some over-50 fitness fundamentals are below. Read more about the unique characteristics of aging bodies.